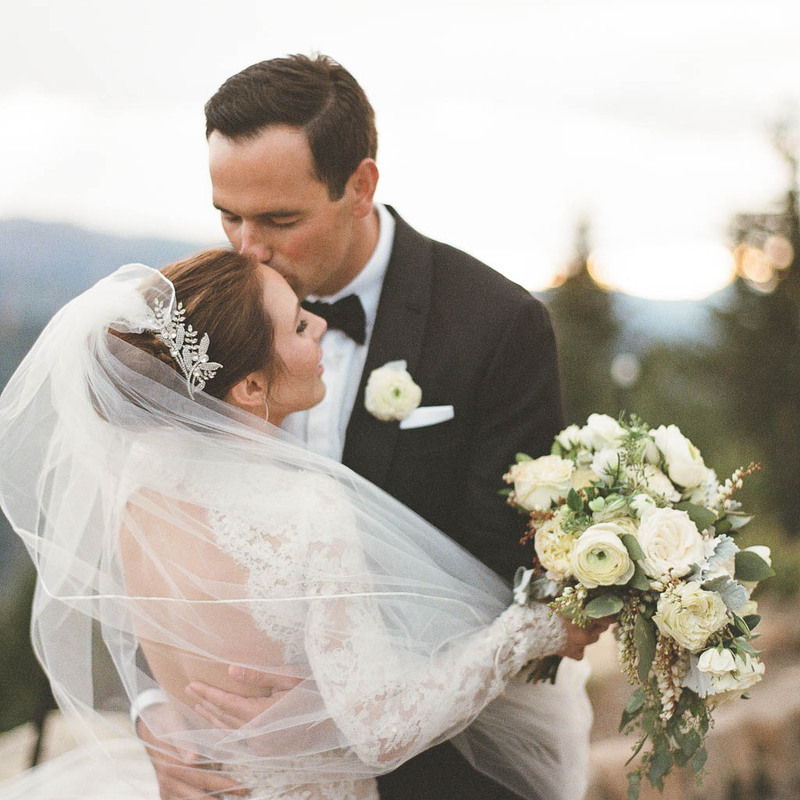 The love story of Abby and Jesse revolved around travel, so it was fitting that their nuptials involved a special destination. 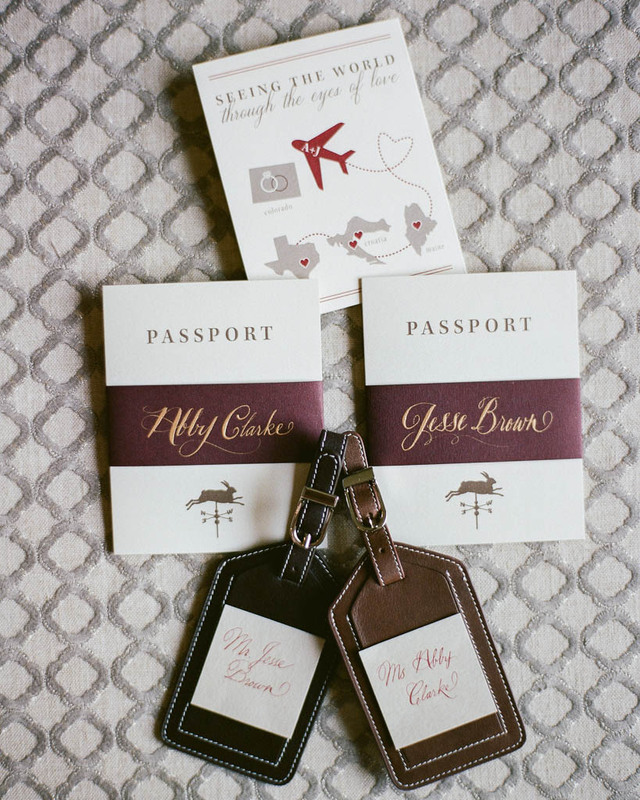 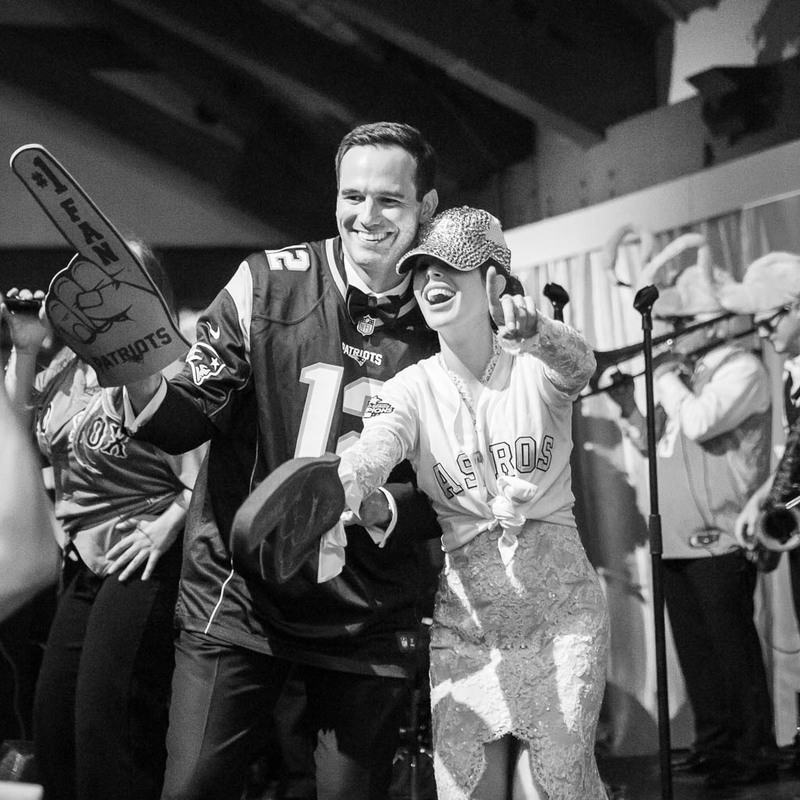 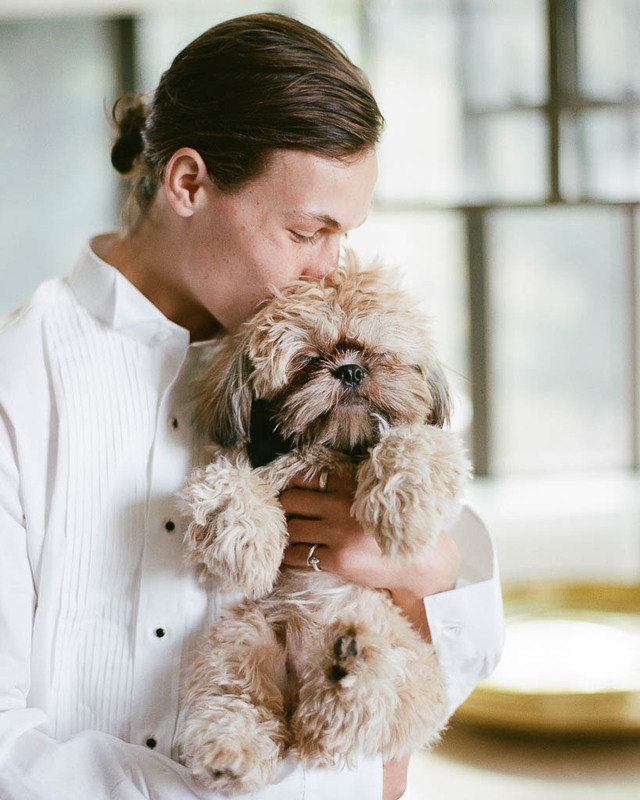 Having met at a yacht festival in Croatia, the bride and groom spent a year of their relationship traveling back and forth between Houston and Boston, where they both resided. 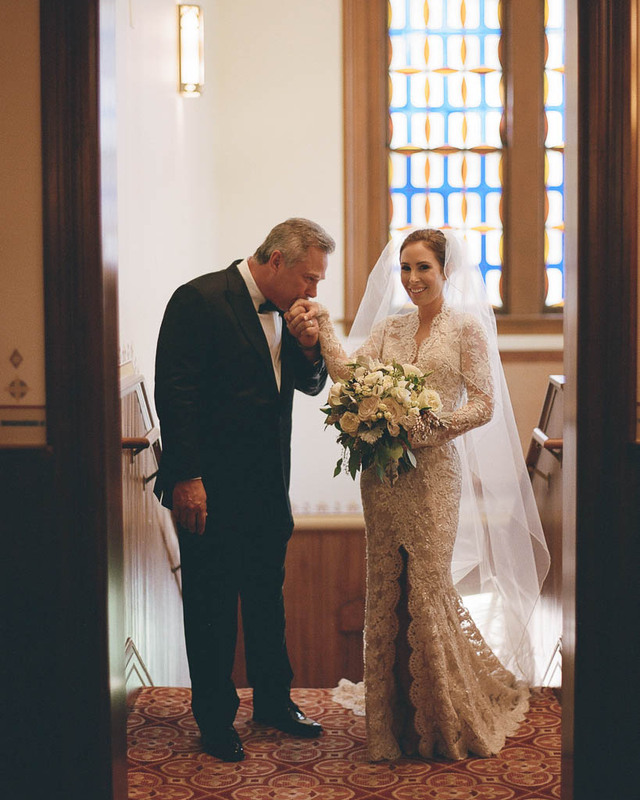 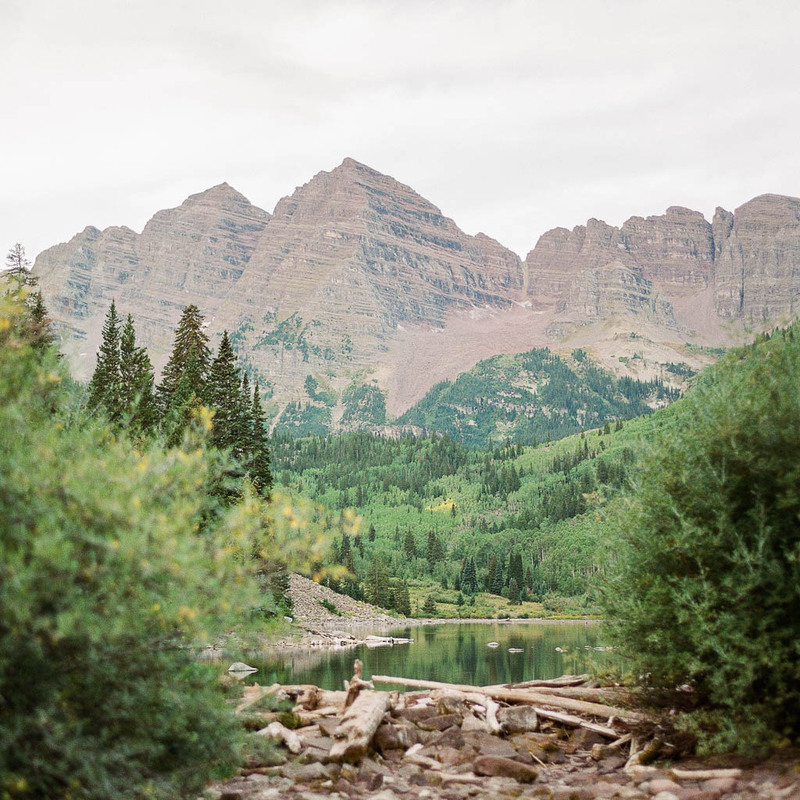 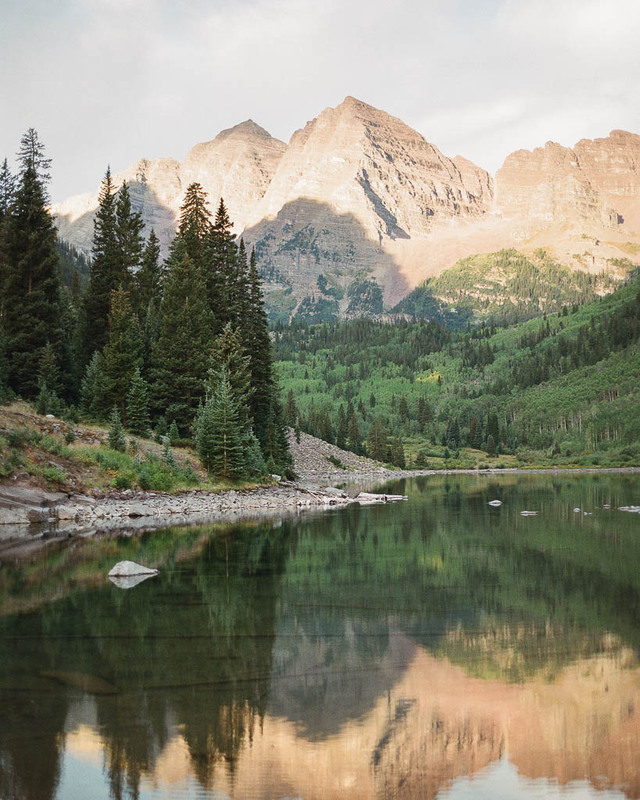 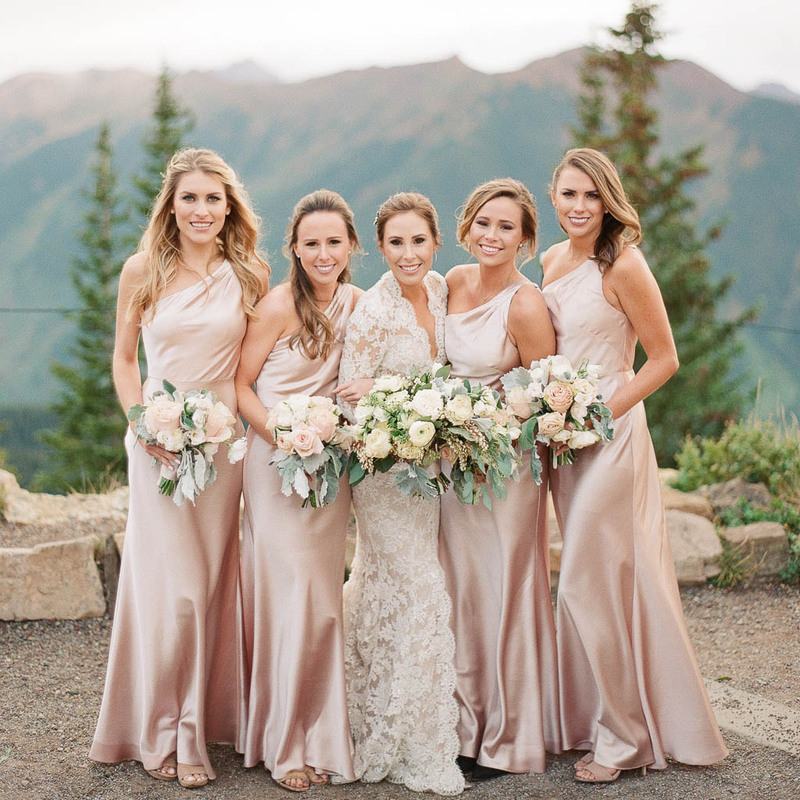 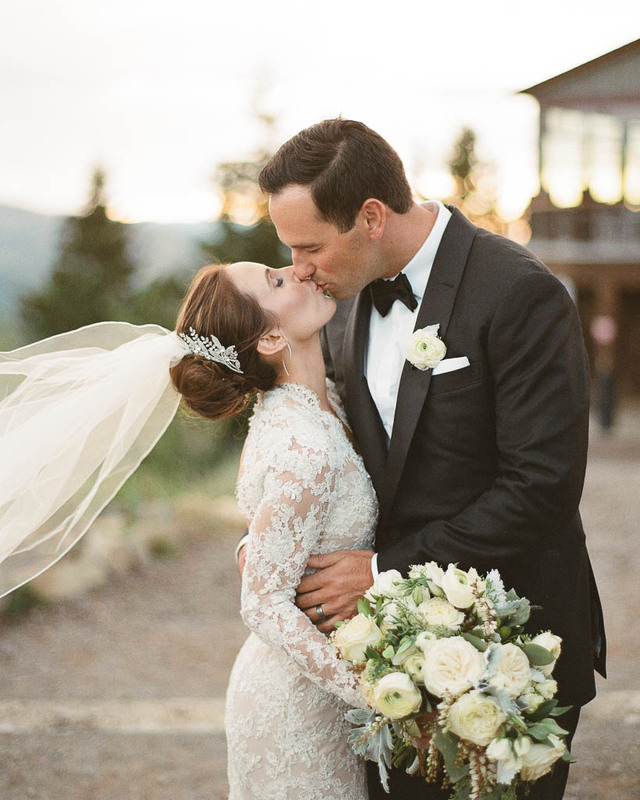 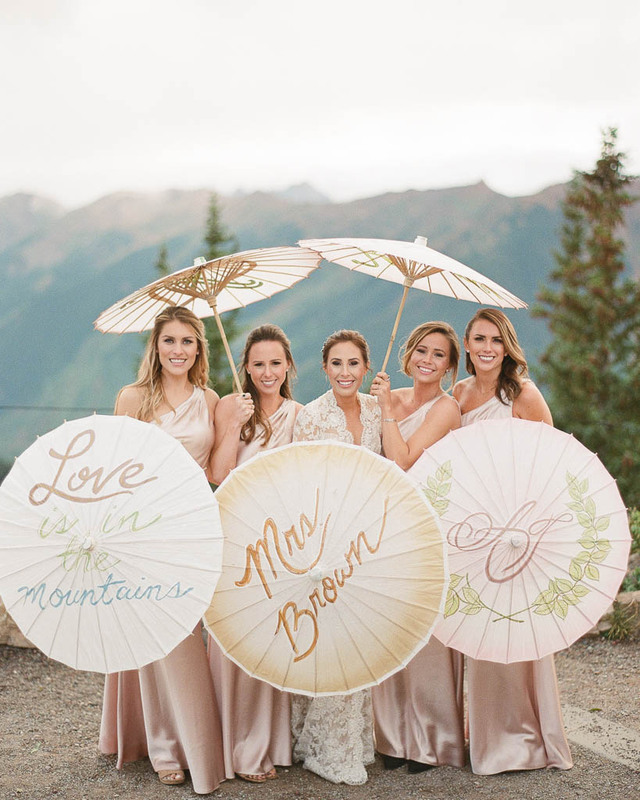 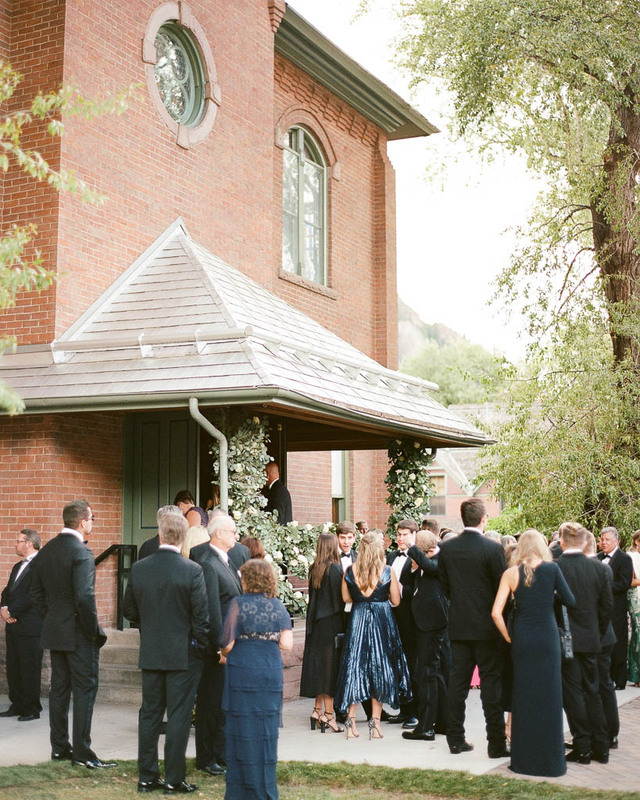 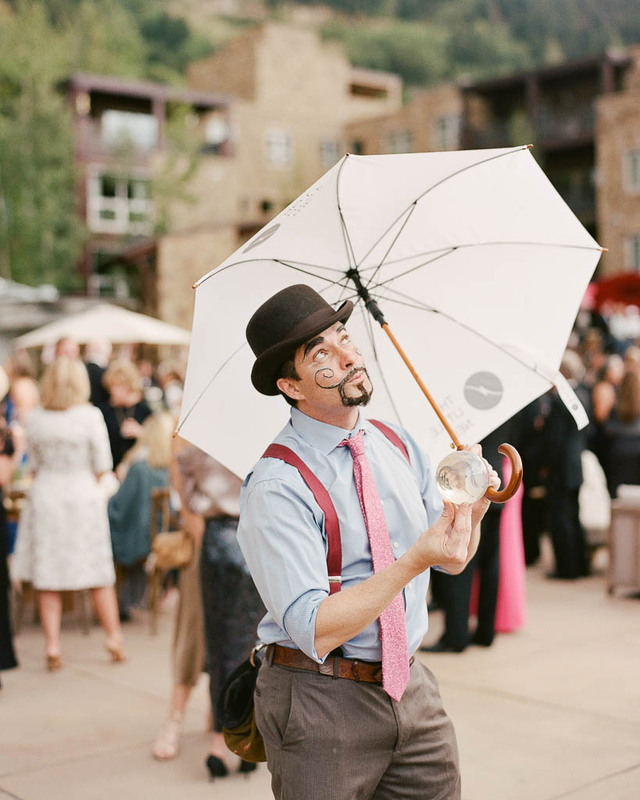 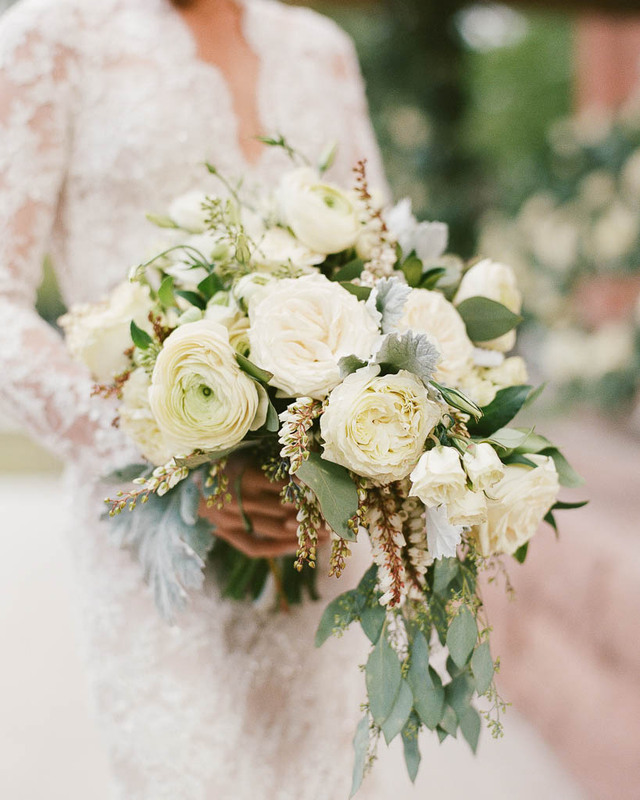 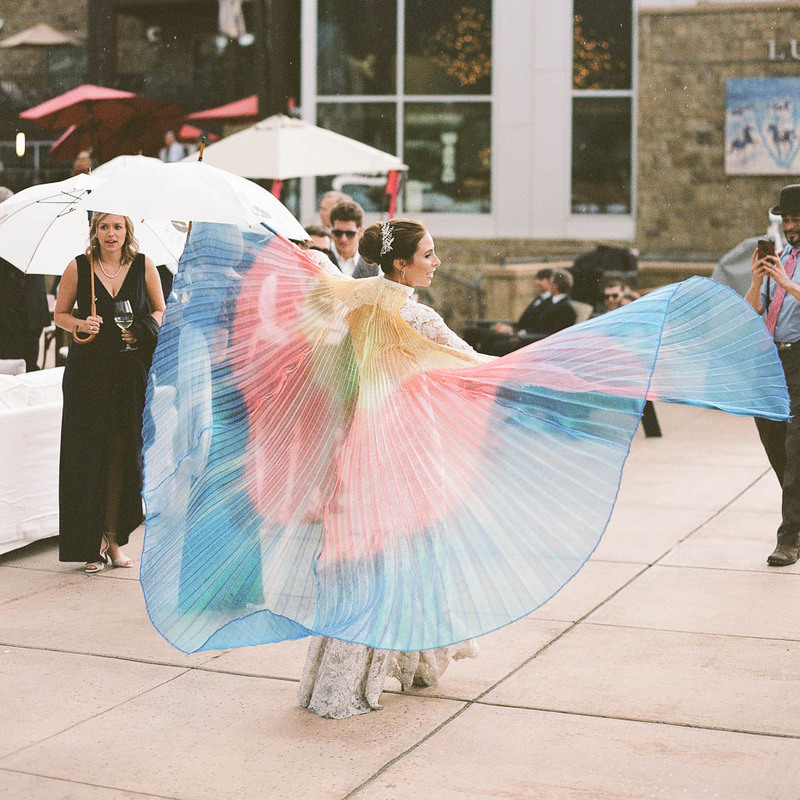 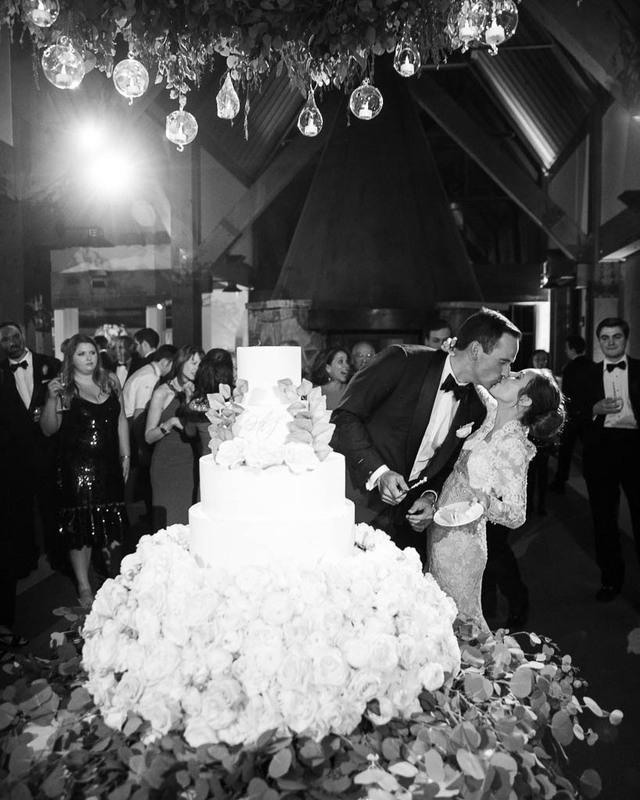 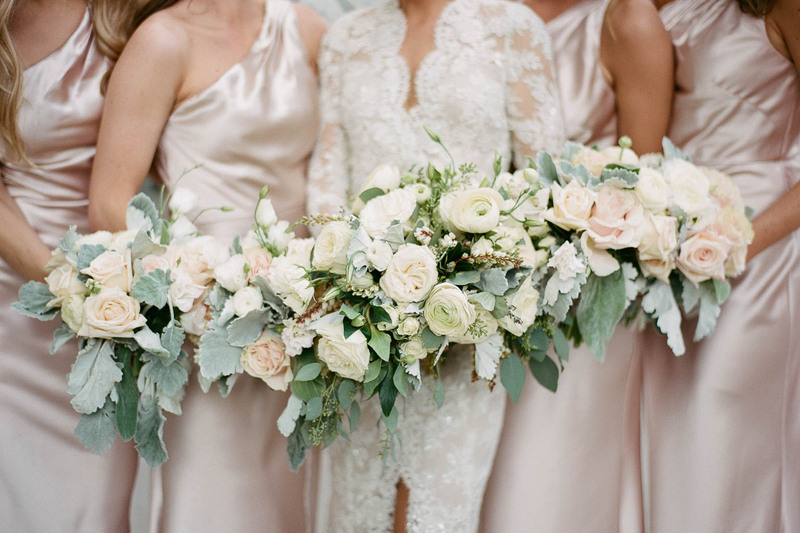 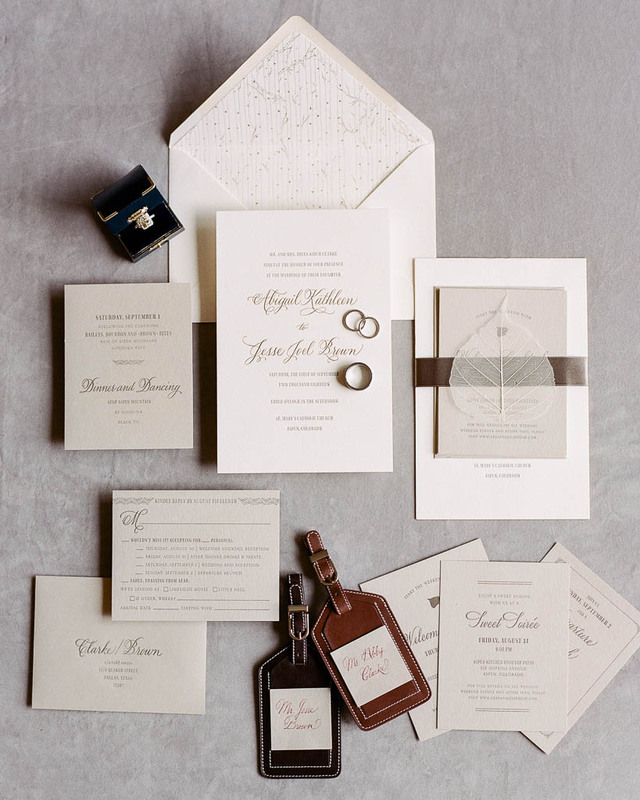 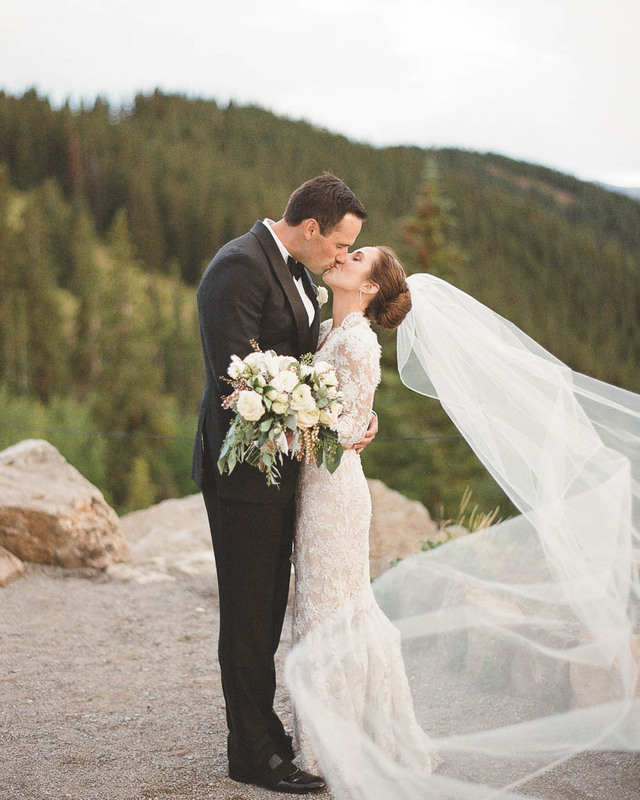 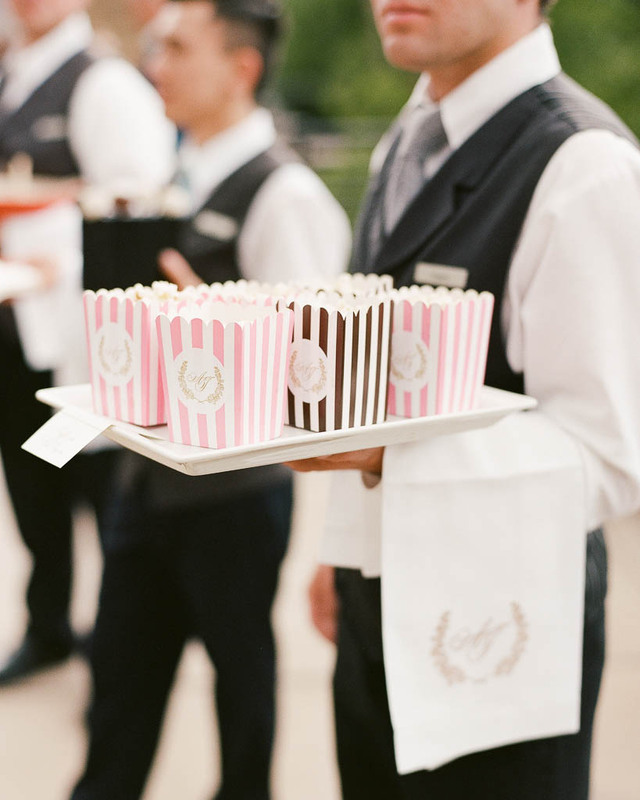 Since Aspen had been a vacation destination important to the bride’s family for years, the pair invited loved ones to the Colorado mountain town to celebrate their marriage. 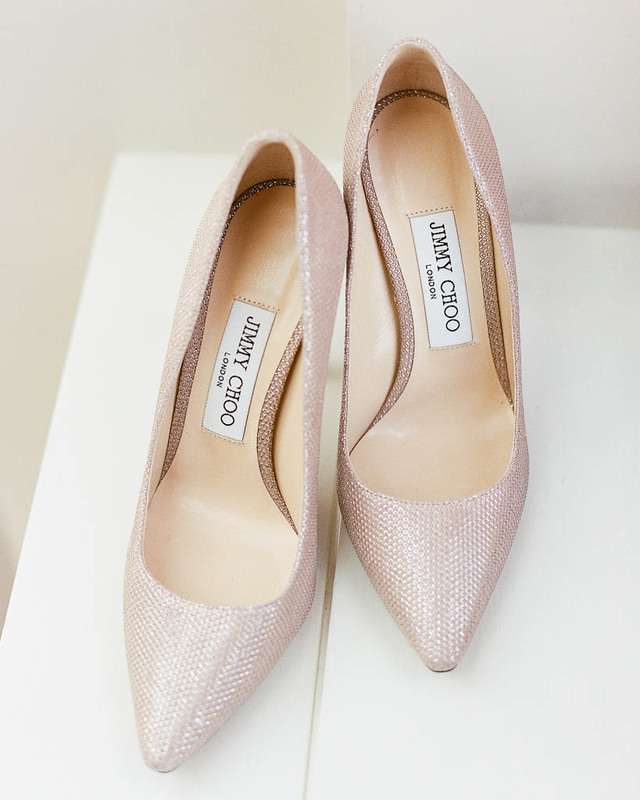 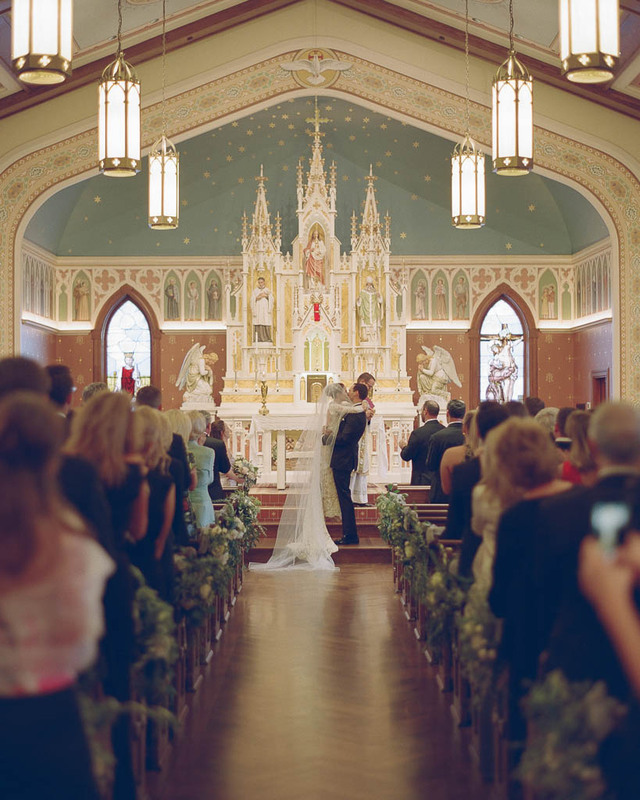 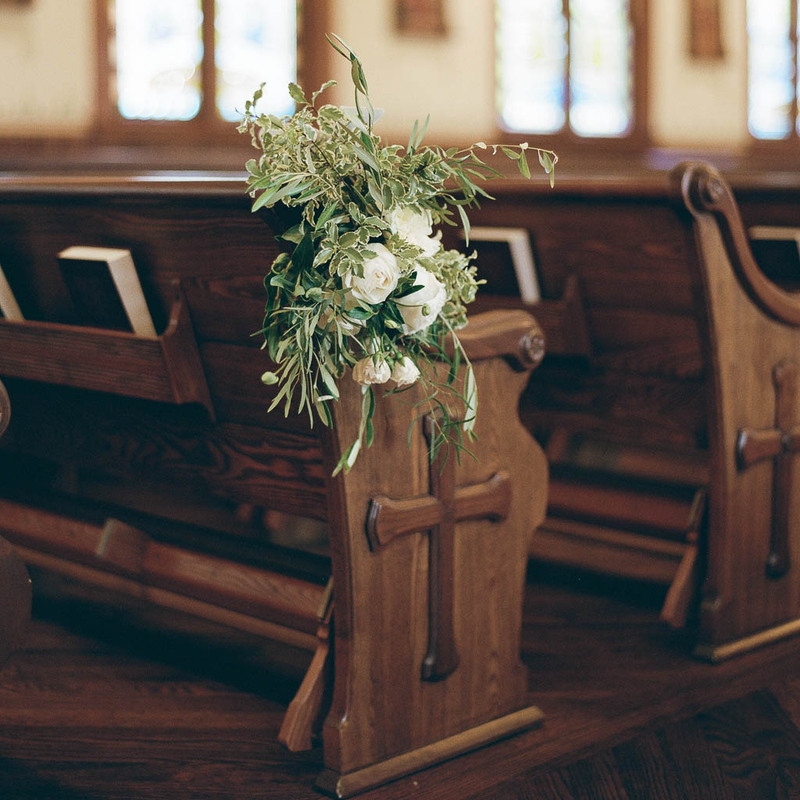 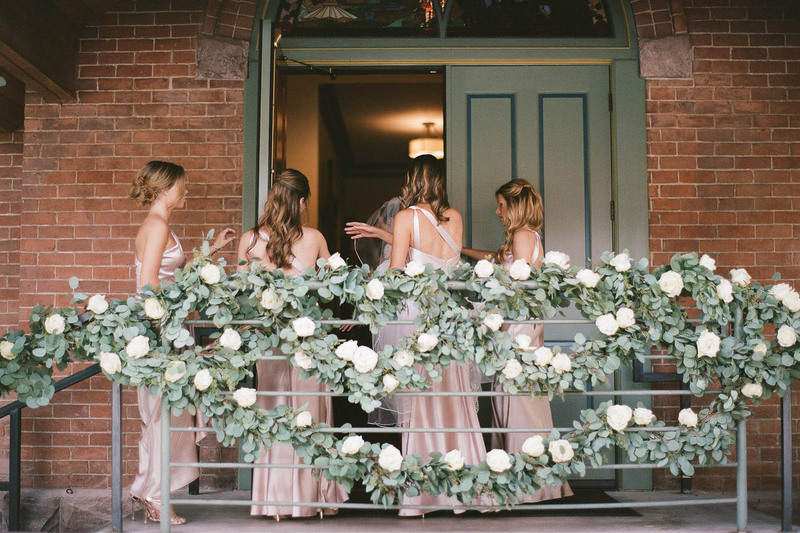 The ceremony took place at a charming church, which was decorated with light greenery. 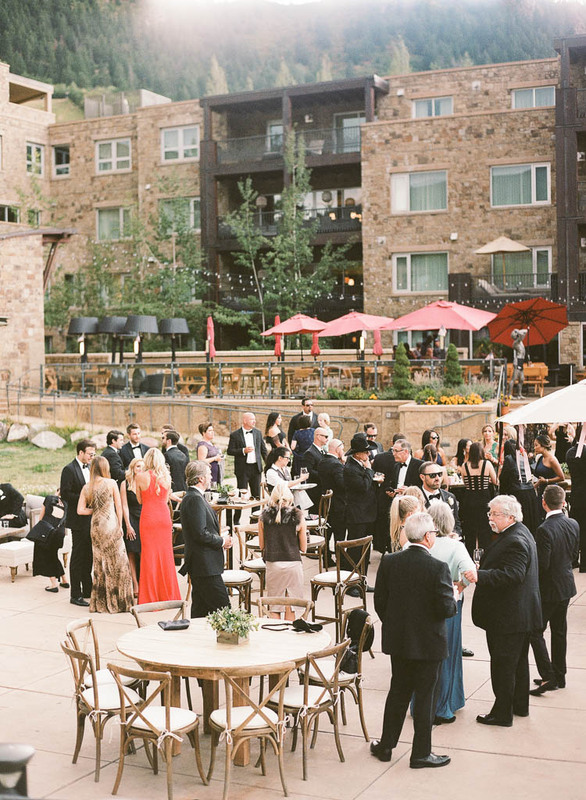 Following the vow exchange, friends and family joined together at the base of Aspen Mountain for an alfresco cocktail hour. 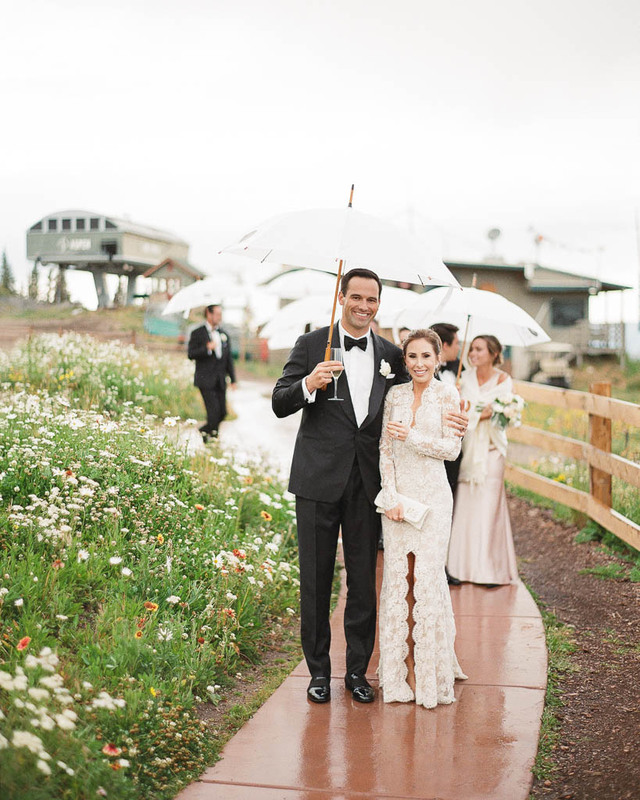 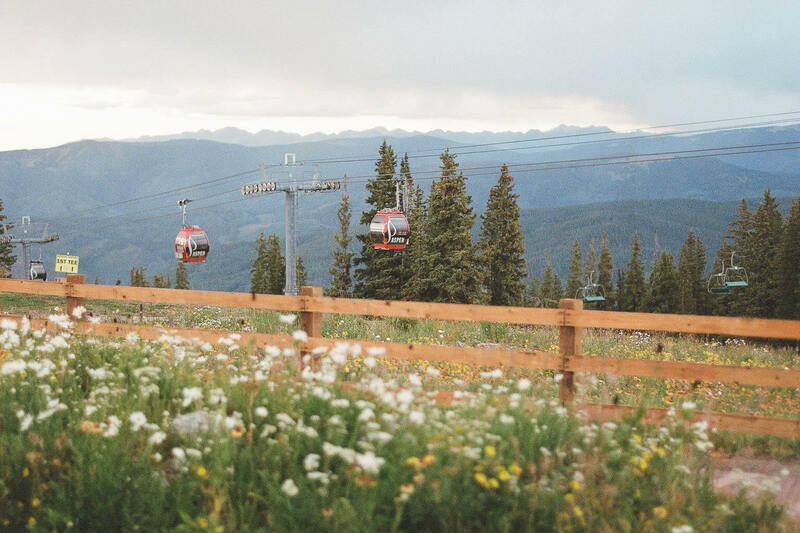 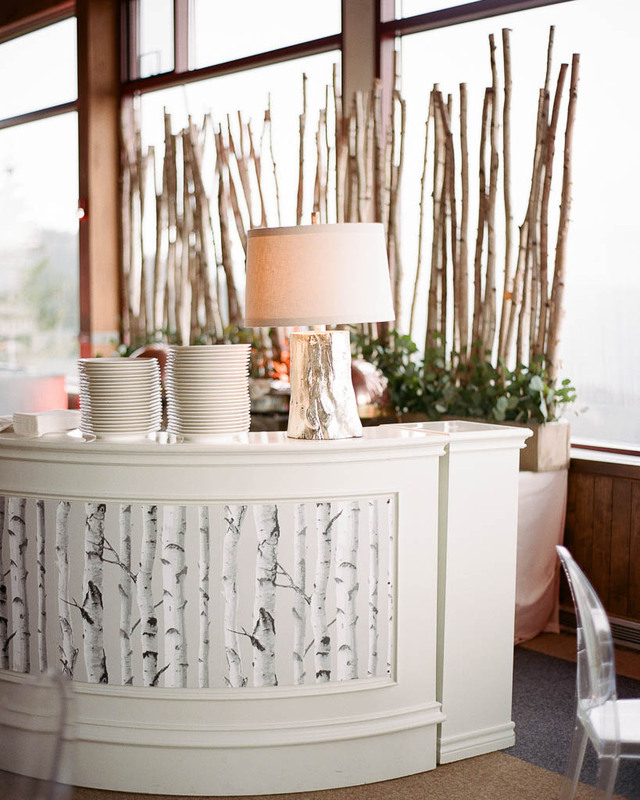 After tasty bites and libations had been enjoyed, the newlyweds and their loved ones took the gondola lift to the top of the mountain for dinner and dancing. 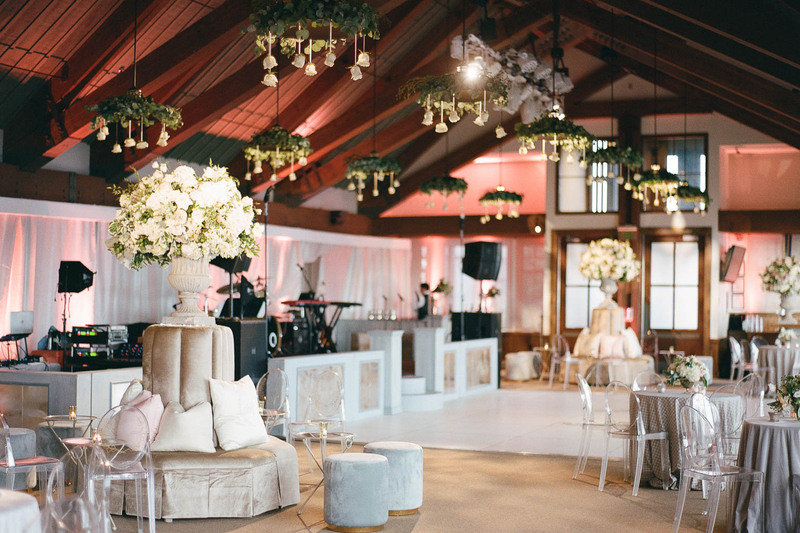 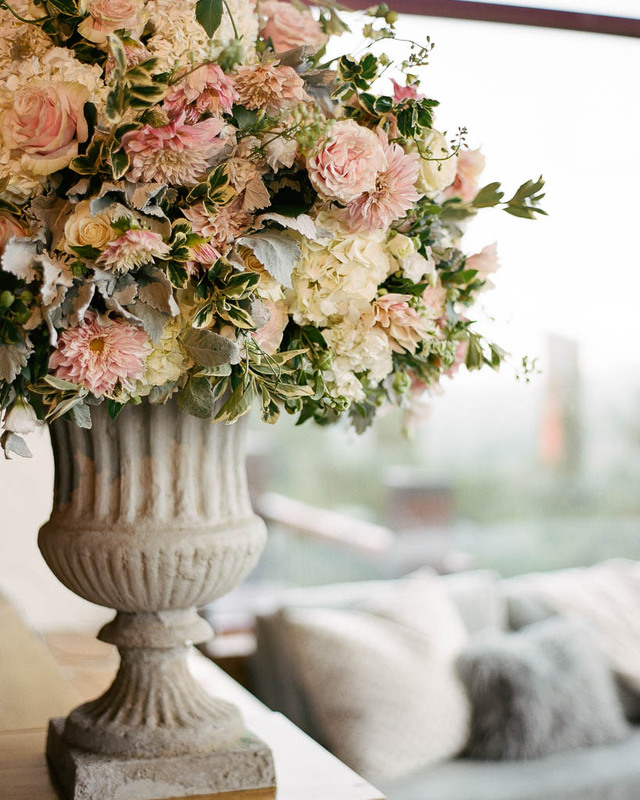 Attendees found seats at round tables topped with arrangements of white, green, and pale pink flowers in an organic, romantic design. 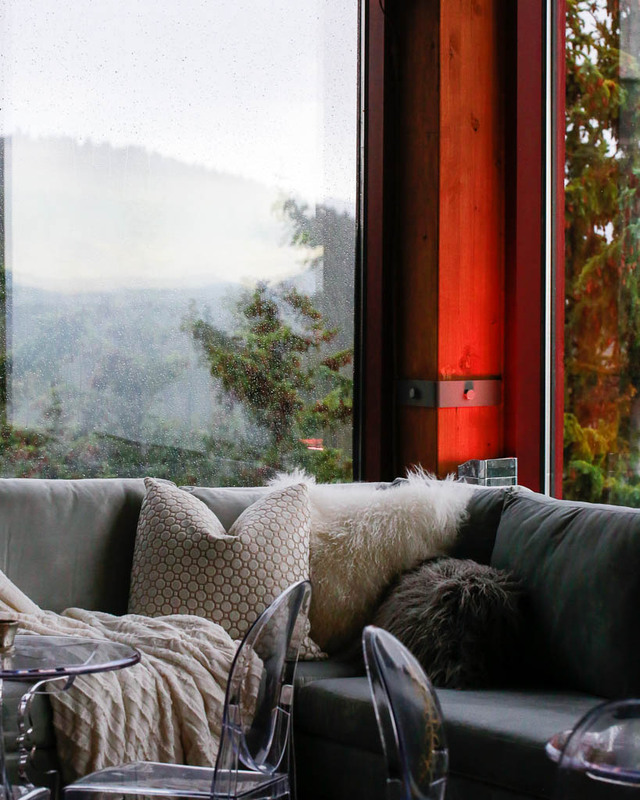 Cozy lounge areas near the large windows that offered picturesque views of the mountain landscape provided a place for guests to mingle. 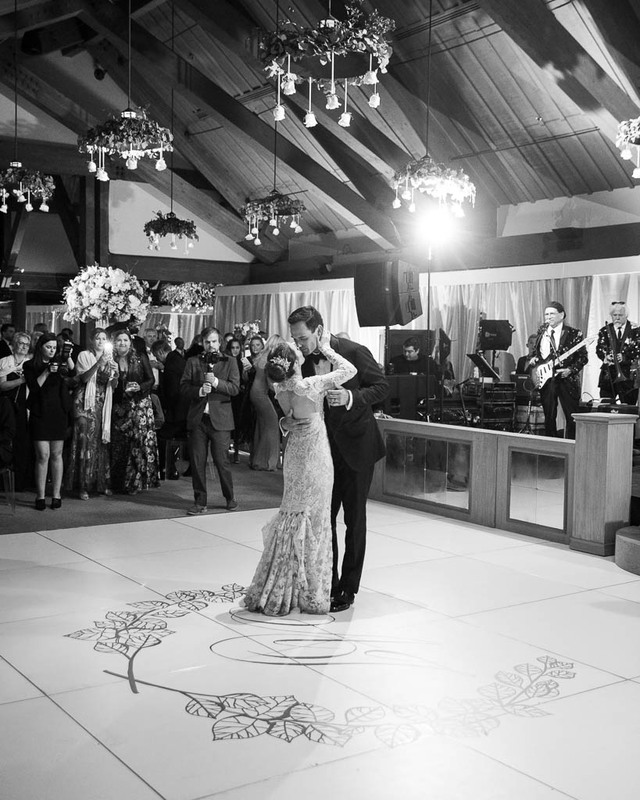 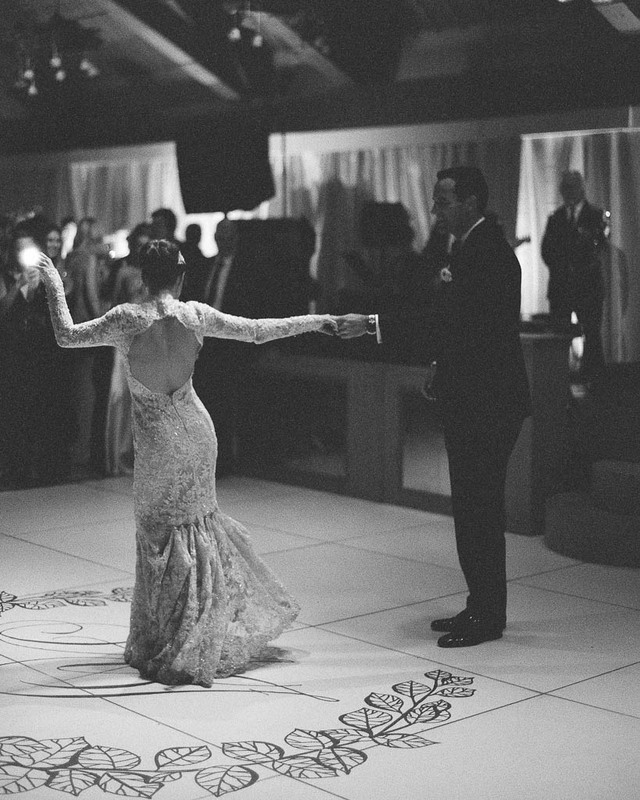 Friends and family spent the evening dancing to the sounds of a live band before the celebration concluded with loved ones tossing flower petals as the groom picked up his beautiful bride and carried her sweetly towards their new life together.